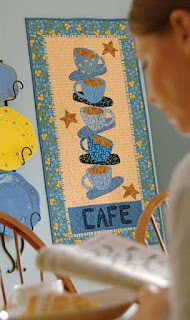 Practice your fusible applique skills with the whimsical cup and saucer motifs on this fast to make wall hanging. 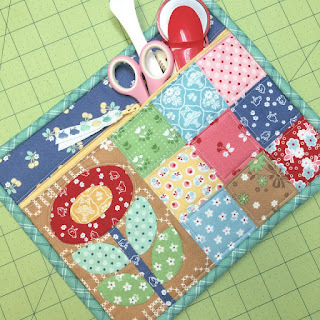 Pattern designed by Pat Sloan and is available as a free download at All People Quilt. 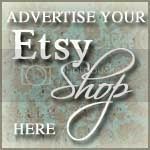 Just click on the photo above. 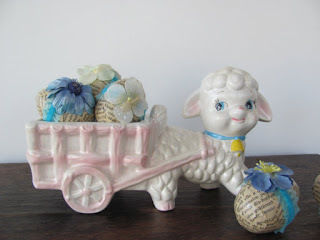 Speaking of pretty pinks, yellows and flowers how about this cute lamb planter from TheShabbyChateau. This lovely vintage doily from LittleDixieVintage would look nice sitting on a table with an Easter arrangement on it. 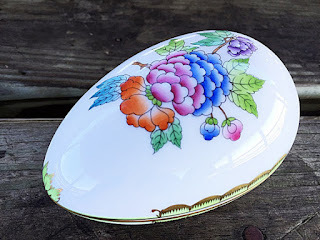 Oh my look at the beautiful colors in this porcelain egg trinket box from vintagebiffann. Sit this on a table and you would surely add to your Easter decor. I absolutely love the colors on this! How about hanging this suncatcher from MyWanderingEye in your window. 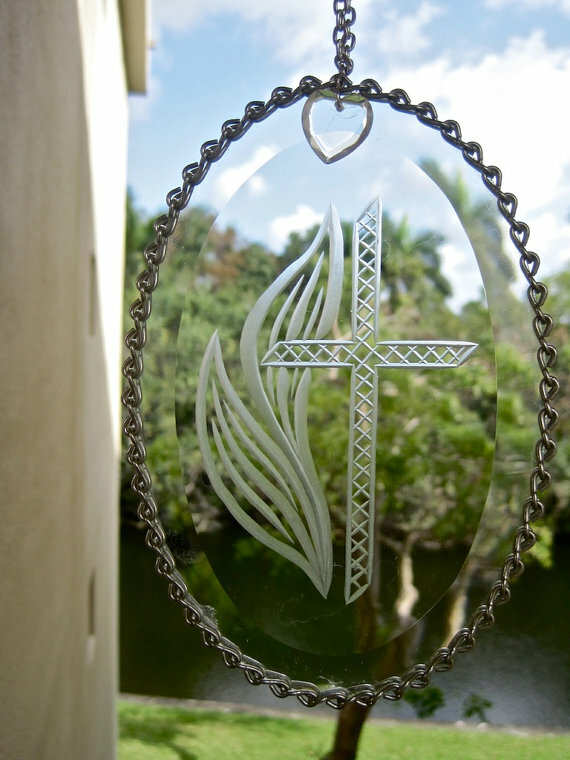 What a beautiful suncatcher. 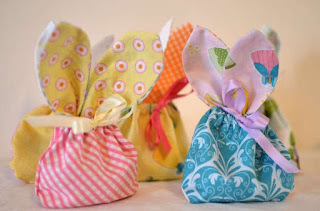 Are you looking for an adorable little zippered bag that is fun, functional and easy to do? 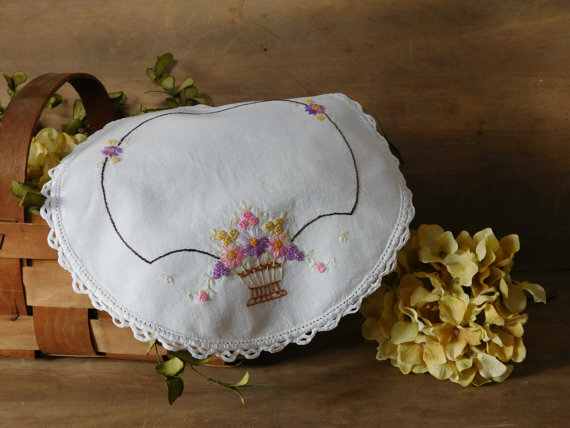 Lori Holt of Bee in My Bonnet has just what you are looking for. 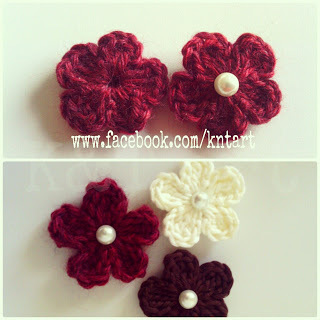 For complete tutorial along with lots of pics, tips and instructions on how to easily install the zipper, click on the photo above. 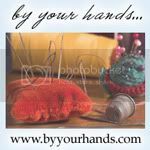 Handmade Spotlight - Carrot, Carrot, Who's Got the Carrot? CARROT, CARROT, WHO'S GOT THE CARROT? Wonderful Easter carrots and bunnies from the creative OFG team. 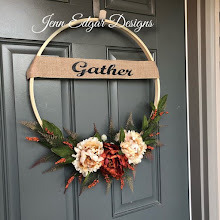 Just type in OFG team for more lovely Easter decor.